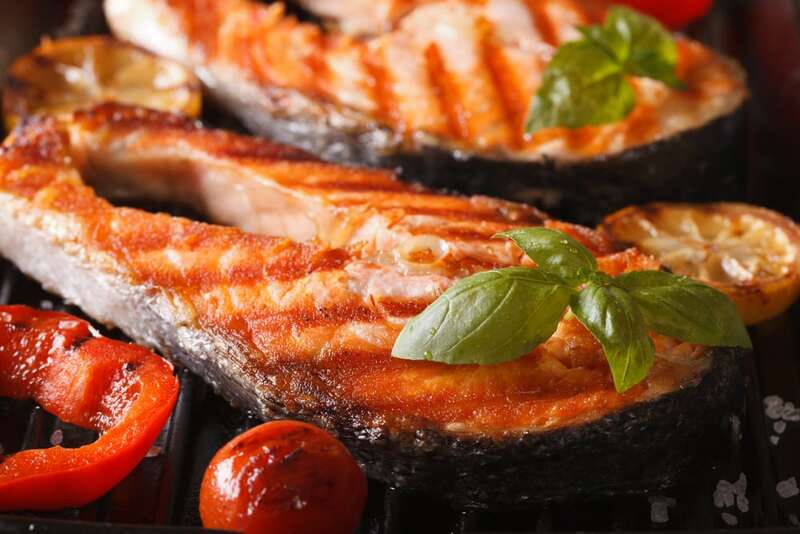 The omega three fatty acids found in Salmon are good for your brain power as they help to reduce inflammation and also support increased blood flow to the brain. 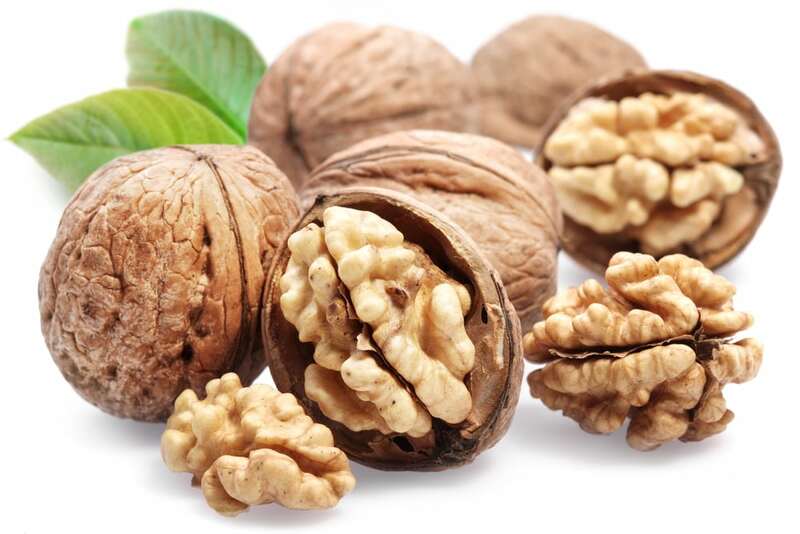 It has DHA (docosahexaenoic acid) which contributes to preventing Alzheimer’s disease. 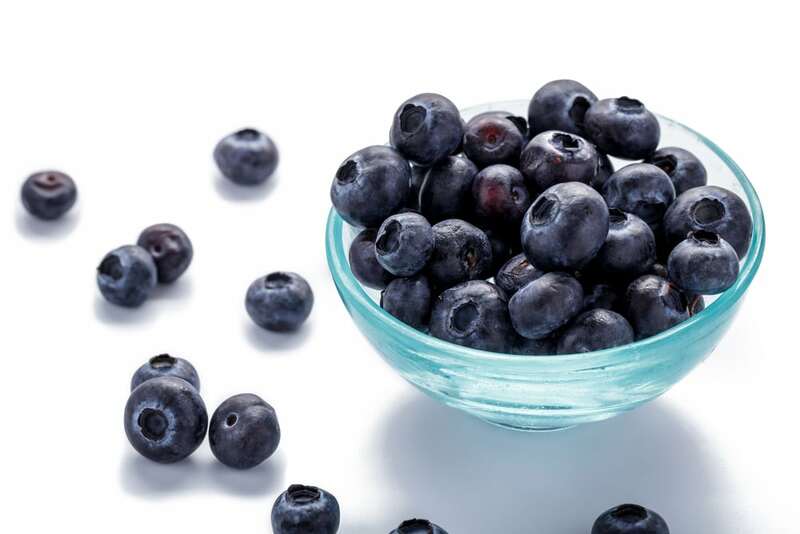 The flavonoids found in Blueberries help to improve memory and various other cognitive functions of the brain. They also keep the brain protected from free radicals and other age-related mental illnesses like Parkinson’s and Alzheimer’s disease. 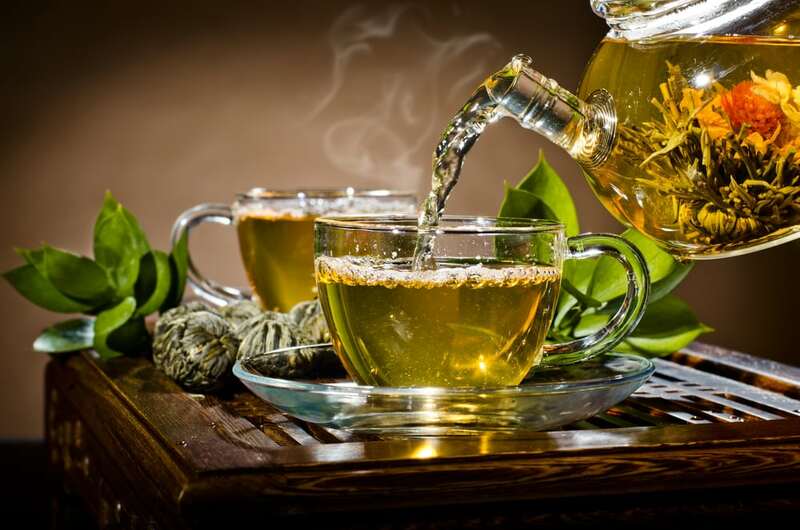 Green Tea is known to increase the electrical connectivity in the brain, which helps to improve cognitive functions and also in the treatment of dementia. It is also suitable for improved memory and concentration. It will also contribute to preventing Parkinson’s disease. It is also rich in antioxidants that can be helpful to your overall health. The choline found in Broccoli is very useful for the growth of new brain cells and neural connections which are required for active memory. 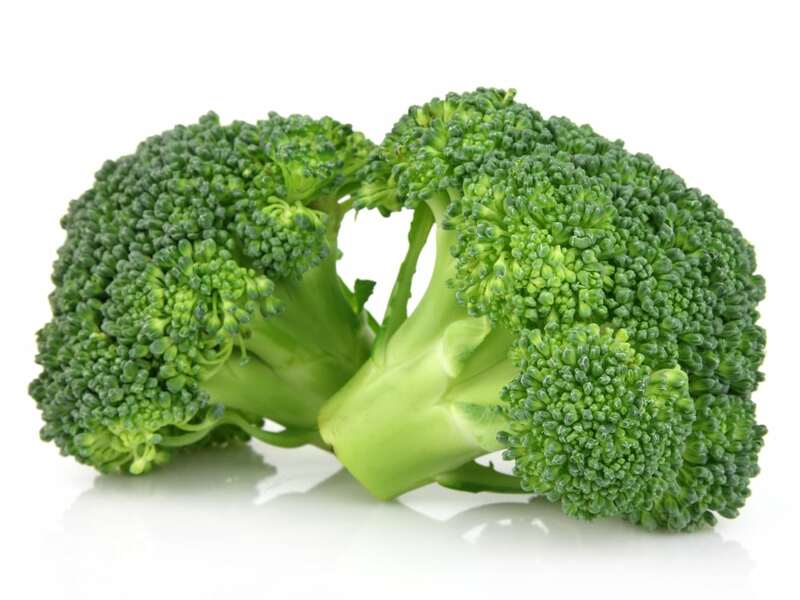 Apart from that, Broccoli also enhances cognitive functions as it has a good amount of Vitamin K.